We manufacture and supply high quality Oil Penetration Tester. 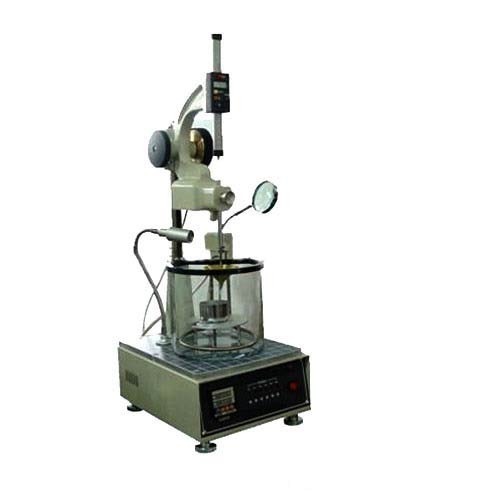 It is suitable for determining the penetration time of oil and other liquids through paper and other similar materials. Our Oil Penetration Tester is provided with cooling system and electronic control for constant temperature regulation.